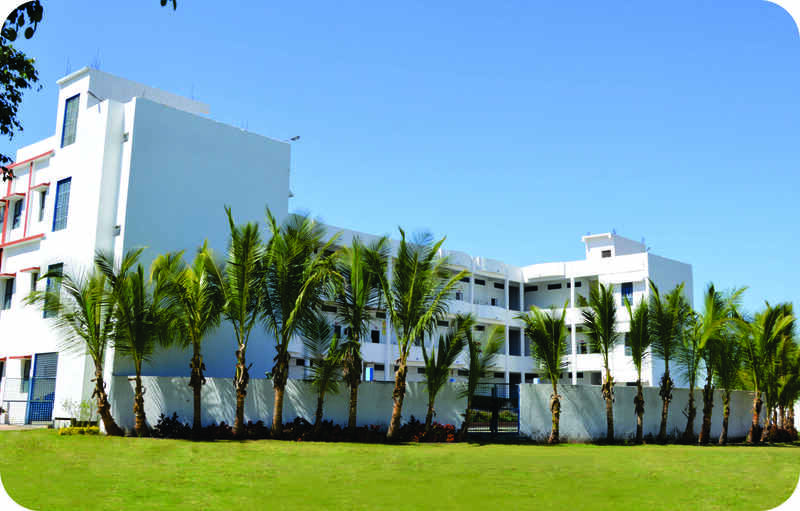 We are functioning with a well established infrastructure comprising the library, Computer Unit, Conference & Seminar Hall, several class room and well equipped hostels. Staff housing complex in an excellent atmosphere. We encourage students to unwind during leisure. Excellent indoor and outdoor sports facilities like basketball, volleyball, table tennis, Carom board, scrabble, chess etc. are available for both boys and girls. A well equipped gymnasium caters to the development of the student's physical agility and well-being. Our well furnished, spacious classrooms and lecture-halls are equipped with audio-visual aids like OHP and LCD projectors. Students are also encouraged to make PowerPoint presentations. This interactive teaching methodology not only involves student participation but also builds their confidence. Our College has a well-referenced Library with thousands of books, equipped with national & international journals, modern educational software and on-line learning resources. It houses some of the finest collections of books on business, commerce, economy, finance, travel and tourism, foreign trade, advertising, sales and general management and related areas. To add to it, the digital interface, we have a huge collection of informative and supplementing content on CDs and DVDs. The Library accords open-access which provides the students with perfect ambience for learning. The Institute is committed to deliver high quality research-lab education in Information Technology and its interface with other disciplines. 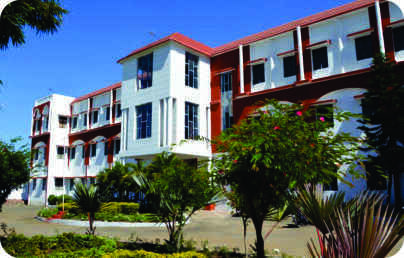 It has four state-of-the-art computer labs with the latest equipment, software packages & hardware components. 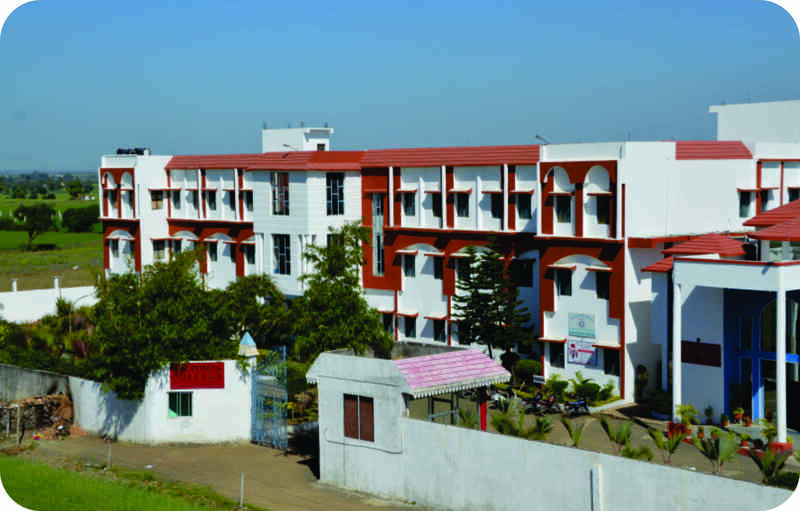 The computers and work-stations are logistically networked and every student is bound to get streaming data by means of broadband internet connectivity. The College campus has wi-fi connectivity. We have a well designed seminar & conference halls with suitable configuration to facilitate effective discussions and deliberations. The halls are equipped with modern communication systems. 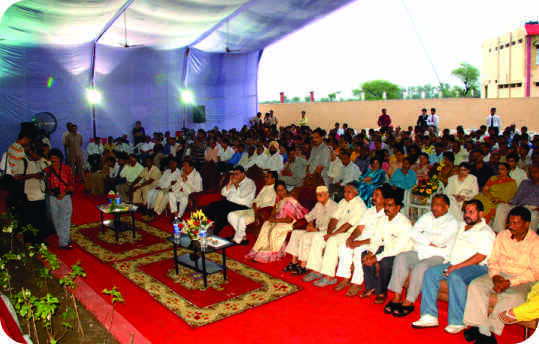 The Institute has an amphitheatre with a capacity of seating about a 1000 people at a time. It is the most sought after place to have concerts, band competitions, street plays, Dandiya evenings etc. We can visualize this area becoming a favourite hub for student activities. An up to date Audio-visual Unit has a number of films on management. Audio-Visual equipments like LCD projector, Tape recorders, Overhead projectors, Video cassette recorders etc. are used to make learning more effective and interesting. A multi-purpose spacious auditorium with high performance sound system and audio-visual aids with a seating capacity of 500 plus. 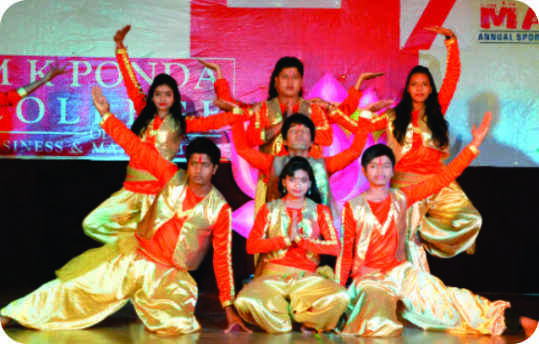 It gives ample opportunity to the students to exhibit the talents on the stage. It gives space to the students and young scholars to present the research papers in workshop and seminars at National and International level. The Institute has an amphitheatre with a capacity of seating about a 1000 people at a time. It is the most sought after place to have concerts, band competitions, street plays, Dandiya evenings etc. We can visualize this area becoming a favourite hub for student activities.